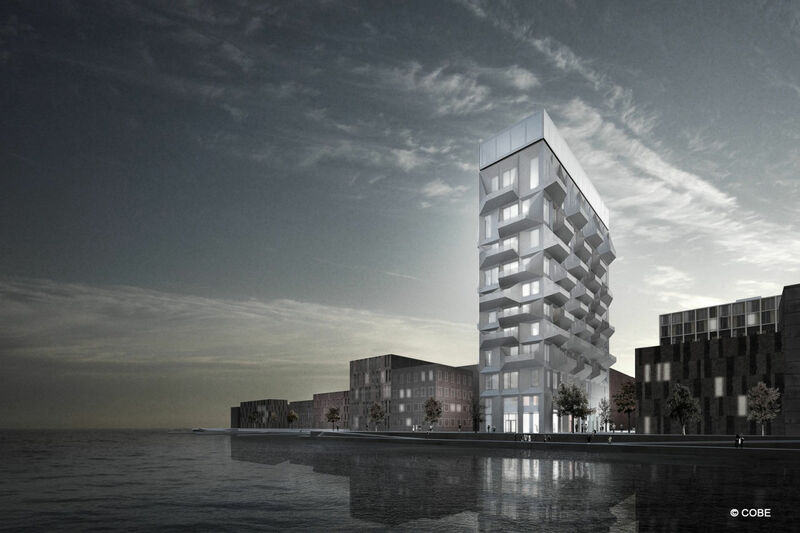 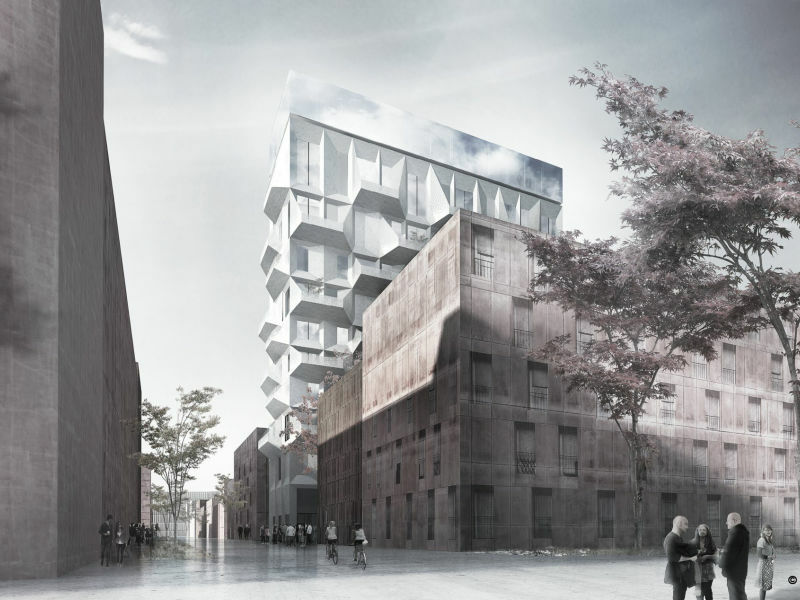 A new high-rise building will be finished in Copenhagen, Denmark, during 2017. Peikko delivered DELTABEAM® Composite Beams for the construction of the landmark project called The Silo. 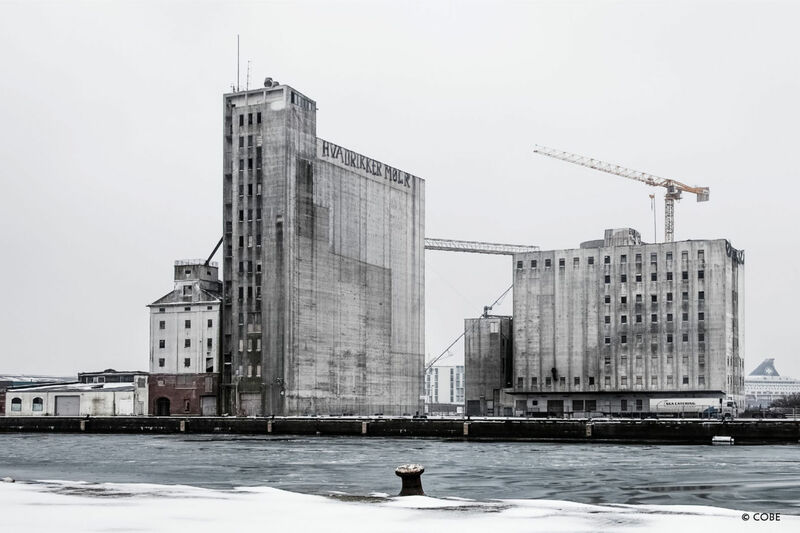 The 17-story tall Silo is the largest industrial building in Nordhavn as well as one of its most well-known and iconic landmarks. 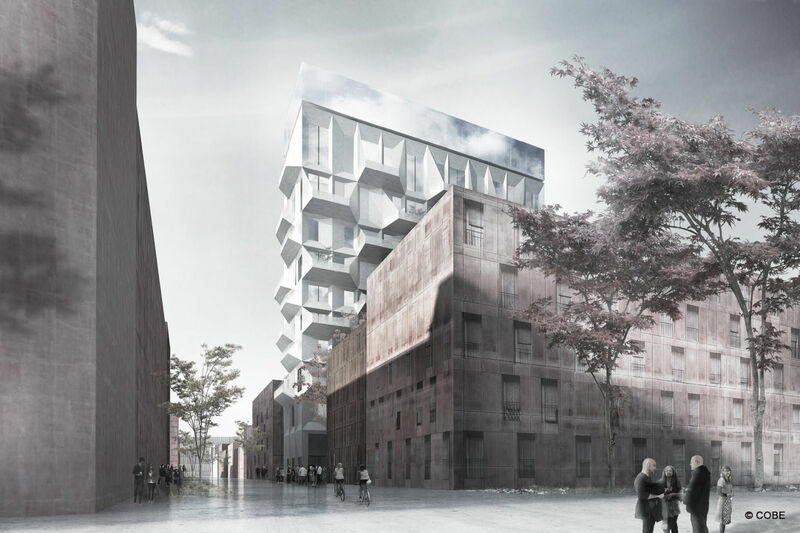 The final design will result in 40 stacked apartments with varying ceiling heights and sizes, each partly dictated by the silo’s existing spatial variation brought about by demands for the storage and handling of grain. 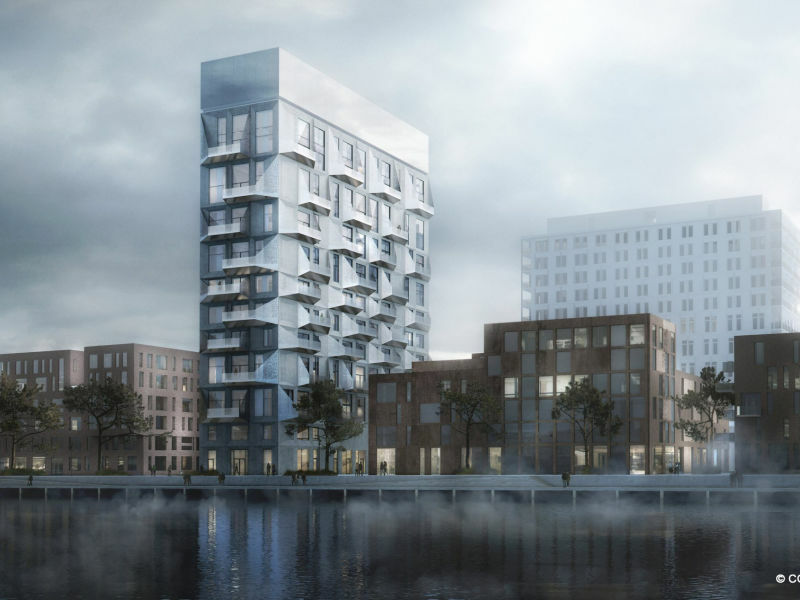 Each apartment will be outfitted with large panoramic windows and balconies that overlook the Copenhagen skyline and Oresund. 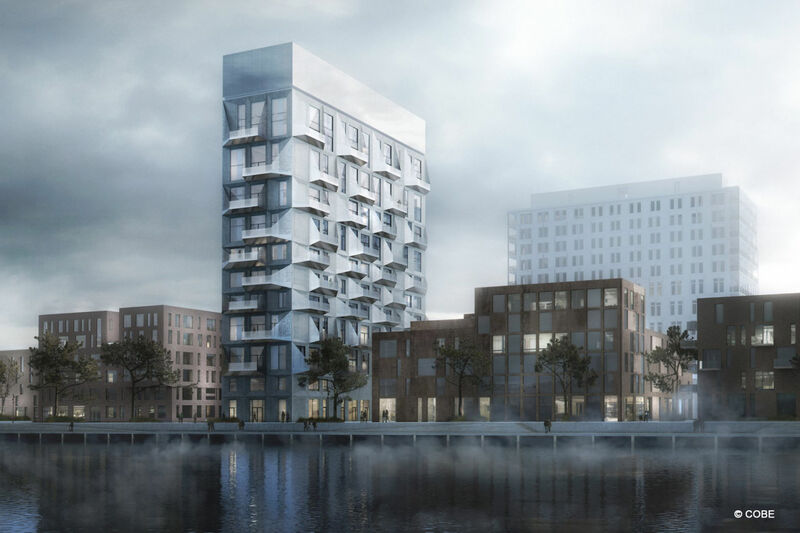 In addition to housing, Silo will also accommodate multipurpose event facilities and a restaurant on its ground floor and top floor.